Click on the Google logo in the bottom left corner of the map to enter your address and get detailed directions. (513) 474-0005 is the number to our Thrift Store, for questions related to our Thrift Store. 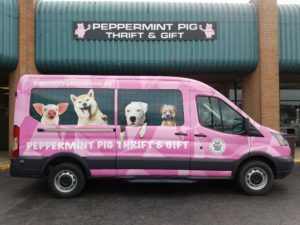 Our rescue/adoptions volunteers cannot be reached at our Thrift Store. To reach our rescue/adoptions volunteers, please submit a Contact Us form. Thank you.